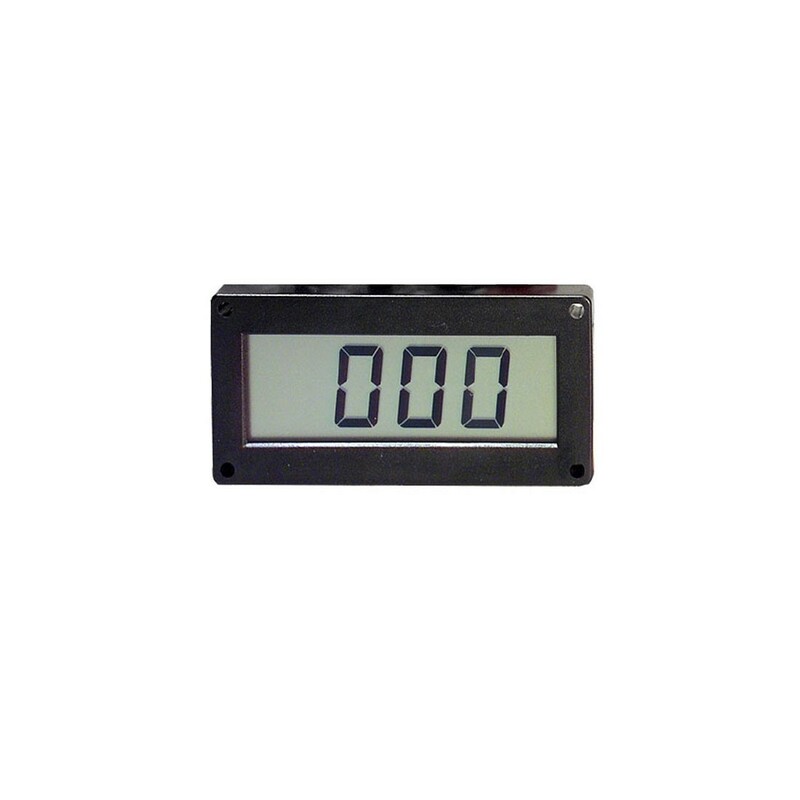 Surface or inside panel mounted loop powered LCD. Features zero and span adjustment and operates from 0°C to 50°C to accommodate most process control applications. 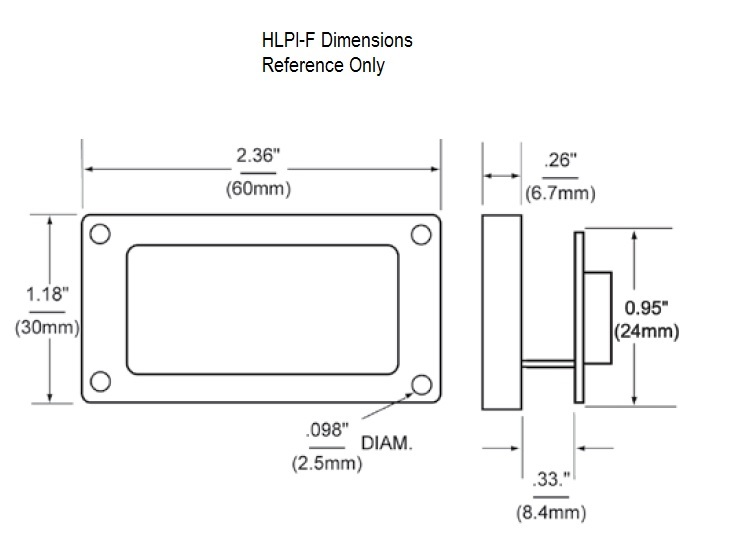 For complete specifications consult the datasheet.